My son can now play the piano, a relative is now a good swimmer and a friend can now speak a foreign language… and they are all self-taught from watching videos on the internet. You can find videos and information on how to do almost anything these days. Clearly, activities like swimming and playing the piano are technical, solo skills, so what about teaching yourself communication skills like presenting to a good standard? This is now increasingly possible. If a communication skill is broken down into constituent parts, explained clearly and supported by good video tutorials then you can learn it. The frequent missing component is interactive practice, which is important since that is what gets the skills into the muscle memory, but how long will it be before virtual reality techniques overcome this obstacle? The best on-line communication skills learning goes beyond simply advising on what-to-do. It also includes the why-to and the precise how-to. In doing so, the learner can understand the rationale and motivation for using a skill and be equipped with the specific behaviours to apply it. This can be achieved for skills like eye contact, rapport gestures, voice tone and audience engagement, all core elements of good presenting. If you can find ways to practice, then self-teaching can achieve excellent results and will feel quite natural to those who have grown up with YouTube, Apps, gaming and Vimeo. 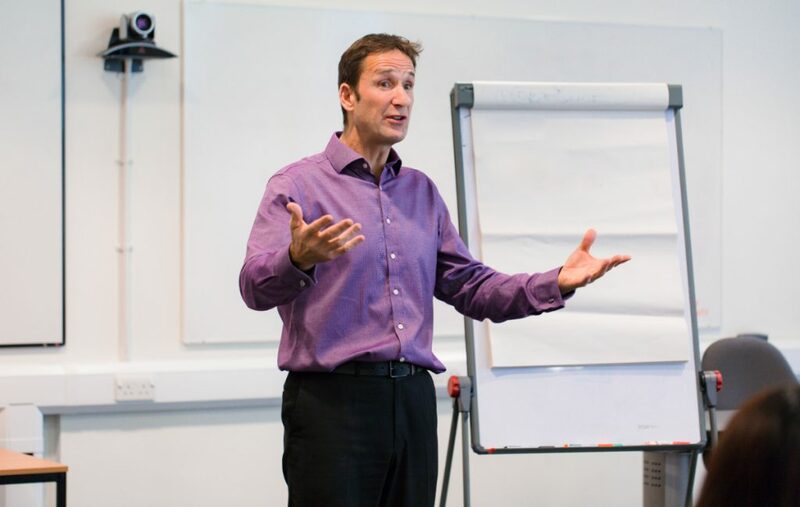 If you want to find out more about self-taught public speaking, have a look at the Presenter’s Pack or Lecturer’s Pack at www.presentingchange.co.uk.